Co-mingling businesses can set off an IRS audit. Book Selling University is collection of 50+ an online, on demand courses for authors. 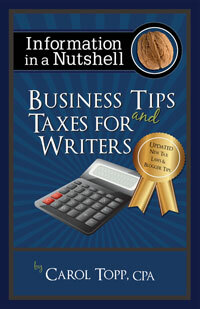 Is a business expense also tax deduction for a writer? Writers need to be conducting their business as a business to avoid an IRS audit, especially those with multi-year losses.